Calco's team is collectively and individually committed to supporting both the environment and the community in more than one way. We endeavour to get involved in placing people on projects that make a difference in today's environment, working with clients that are dedicated to having sustainable business policies. Our sustainability vision is to become a role model for sustainable business practices. 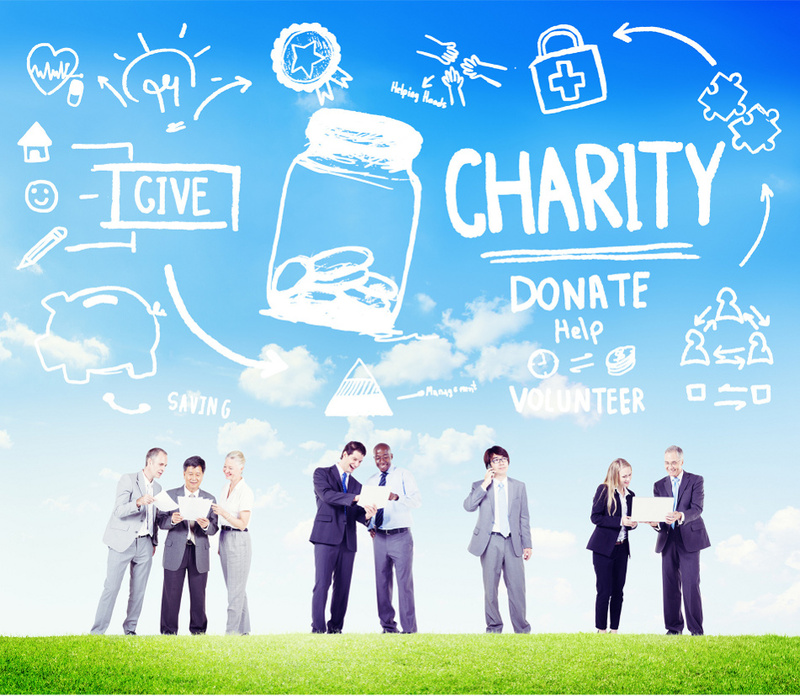 For this, Calco takes a holistic approach to sustainability actively engaging in our staff's, clients' and candidates' charitable activities – supporting issues relating to society, economy, environment and corporate governance. 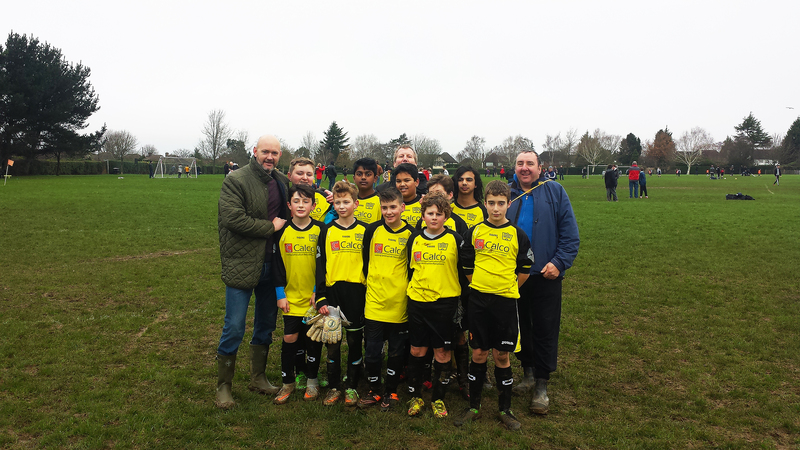 Calco sponsors Calco Tigers who play in the Sanderstead little league. Kevin Gas and Michael Nordoff (Calco Director) are the managers, holding training on Wednesdays and games on Saturdays. The team currently sits second in the league, but with some strong games in hand we are hopeful of winning the leagues this season. The league itself has been running for a number of years and has helped the local community immensely in providing a fun, competitive, but most importantly a respectful environment for young footballers to showcase their skills.